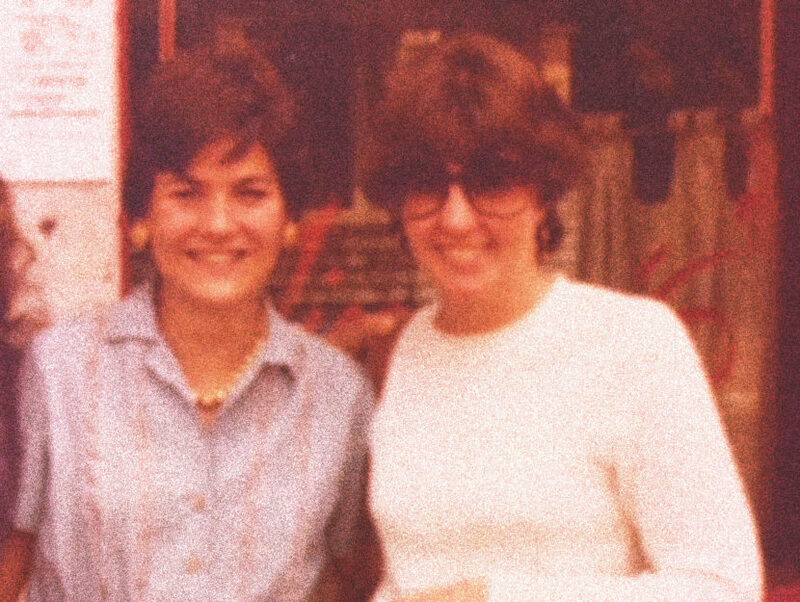 What more than 36 years of friendship with Sue Grafton meant to YA author Carol Weston. Sue Grafton’s death hit me hard. Not because I was a fan, though I was, but because I was a friend. Sue and I met in Columbus, Ohio, when she was 40 and I was 24 and new in town. I’d read that she was going to give a talk about writing, so I got her number by dialing 411 and calling “Information.” Sue answered. Sue told me to come and say hello afterward. I did, and she invited me to a backyard brunch. I ate her quiche and thanked her, and she asked if I wanted to go jogging the next morning. We were off and running. Day after day, we’d do laps around Schiller Park and talk, talk, talk. I was a newlywed writing for Seventeen and Brides. She’d recently married her third husband, was writing for TV, and had just finished a novel. “Can I read it?” She handed me a box of typewritten pages. At the top, I read the title: A is for Alibi. Like Kinsey Millhone, Sue was tough, funny, truthful, and hardworking. Sue used to joke that Kinsey got the better body, but Sue drank better wine. What strikes me now is that we were two friends talking shop. We had no idea she’d be rich and famous; we also didn’t know how much fun we’d have tooling around in California in her signature blue VW bug, and in Kentucky in her fancy red Chrysler with the KINSEY license plate. 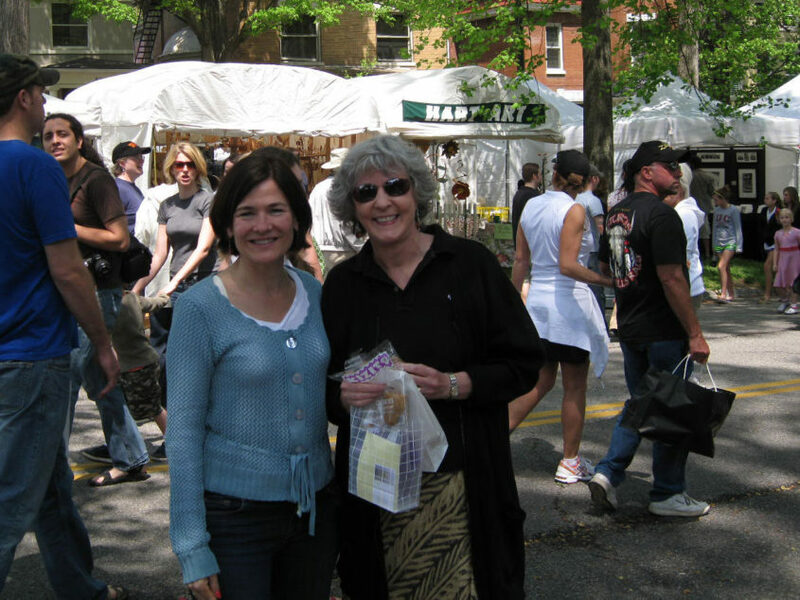 Carol Weston and Sue Grafton, April 2008. I was beyond lucky that my friend became my mentor. But sometimes when we traded birthday calls, I’d feel awkward. Sue had become SUE, all caps, and though I was an author (Girltalk, among other titles), I hadn’t reached my goal, which was to Write a Novel. I sought therapy, enrolled in a fiction class, and tried not to bore Sue as I told her about the most recent rejections. Of course it did me good. Sue had taken her oar out of the water with two husbands, one agent, and numerous friends, but she and I were in it for the long haul. I had no idea that my last words to her would be: “Luck Luck Luck Luck Luck.” And that all too soon, I’d be paying her the compliment of grieving deeply. 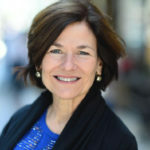 CAROL WESTON is the author of 16 books, including Speed of Life, Ava and Pip, and Girltalk: All the Stuff Your Sister Never Told You. She lives in Manhattan and has been the Dear Carol advice columnist at Girls’ Life since 1994. More at carolweston.com.